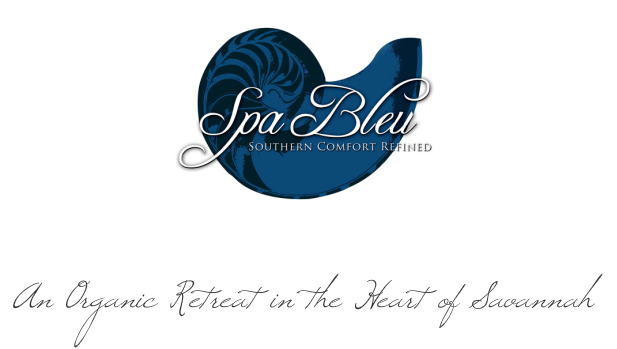 Savannah's Exclusive Spa Rewards Program. Refer a Friend & Receive 20 Rewards Points! Our Rewards Points Program Applies to All Spa Services, Gift Certificates & Retail Products Purchased! Use points toward your next spa service or product. Receive 1 point for each dollar spent. Points may be redeemed once you reach 250 ($25). Cannot be combined with other offers. Rewards valid for individuals only and are non-transferable. Gift certificates valid for 1 year. "I wish I did this sort of thing more often.."
Now you can. If you're anything like most of our guests, you probably spend most of your time taking care of everything and everyone else, leaving little if any time for your own well-being, rejuvenation, or sanity for that matter. It's easy to forget that the better you feel in your own body and mind, the better you can tend to the many demands of day-to-day life.